In this second-year seminar students strengthen their knowledge of and capacity in Hellenistic Greek. Readings are drawn from a selection of ancient Christian and Jewish writings (ca. 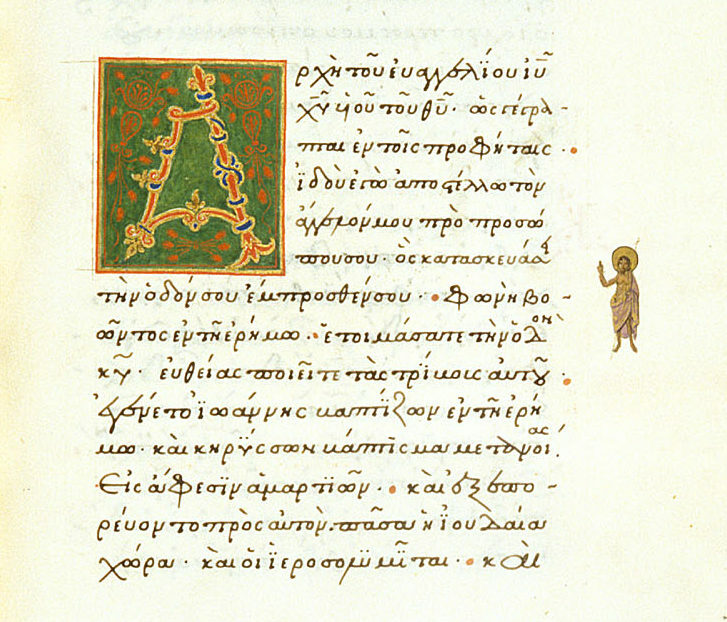 200 BCE – 200 CE): primarily from the New Testament, though also some Septuagintal, extra-canonical, and inscriptional texts. 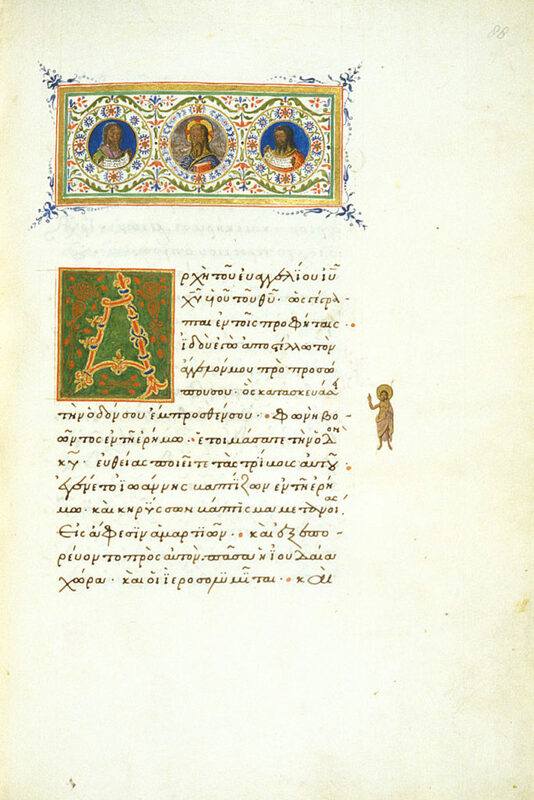 In addition to working with critical editions, students engage one or two Greek manuscripts (in facsimile form), including creation of diplomatic and critical transcriptions, collation with a critical edition, and translation of the manuscript’s contents. To help achieve the primary goal of developing students’ reading and translational capacities, we also work closely with a number of standard lexica and grammars to develop a functional and working knowledge of intermediate vocabulary, grammar, and syntax. McGill Description: A review of grammar and syntax with an emphasis on rapid reading of sections chosen from different parts of the New Testament.